Visit our new Flagship Lewes store! Murmurings from the flower beds. 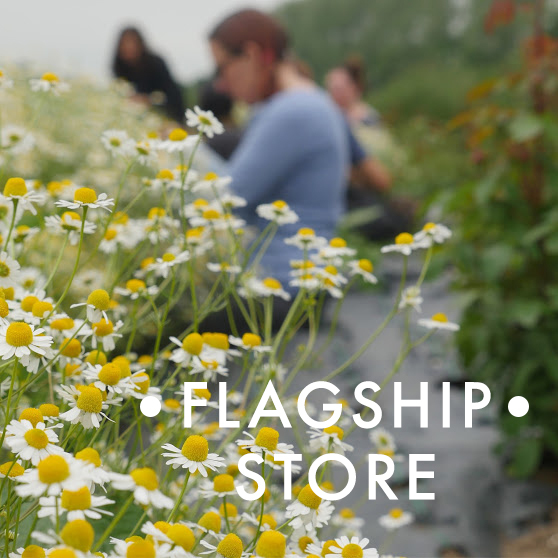 To start you off we'd like to give you a little gift from the Apothecary, once you sign up you'll receive a 10% discount code to pop in at the checkout for your first order.